Brand New Way is an internet marketing agency. It was founded in 2002 by internet marketing specialist Peter Hawtin to help companies to attract and keep valuable customers. In addition to strategic input, we help clients implement and deliver best-practice internet marketing, and analyse results to achieve continuous improvement. Brand New Way (founded in 2002) has a long track record of helping companies to attract and keep valuable customers. 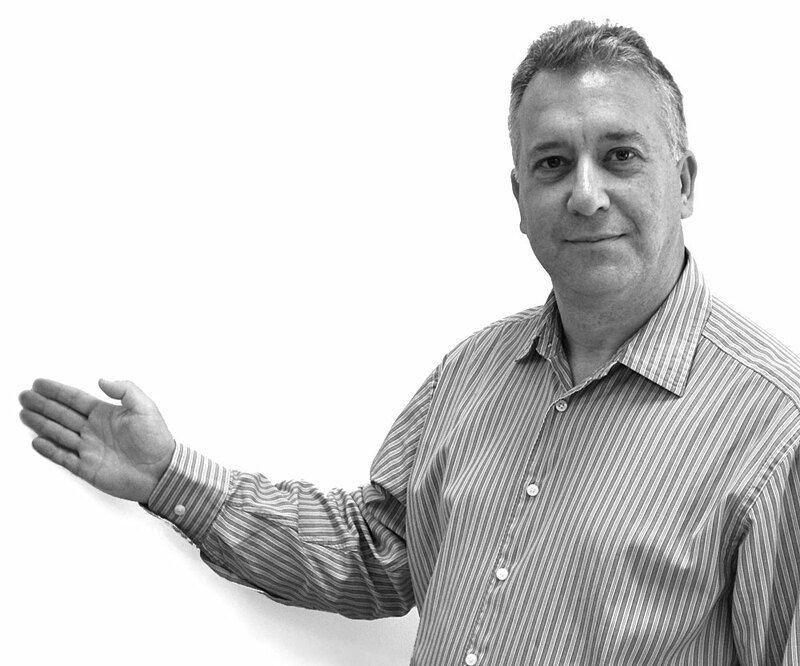 Founder, Peter Hawtin has over 20 years of marketing experience across all forms of traditional and internet marketing. Our experience with some of Britain’s biggest brands can also help turbocharge the performance of small and medium-sized companies. There have never been so many ways to market products and services – and even large corporates don’t have a big enough budget to do everything! We provide strategic input to ensure you focus your efforts and investment on the internet marketing activities most likely to give your company the best results. We don’t just talk internet marketing strategy, we can implement and deliver best-practice internet marketing. We can support your in-house team or provide a cost-effective outsourced internet marketing solution. We aim to work with clients over many years by offering superb support, smart strategic input, effective implementation and great value. In essence, successful internet marketing that transforms business performance. Together with our associates, we also offer a one-stop marketing shop including content, social marketing, design, corporate identity and branding. We support clients in the south west, London, across the UK and as far afield as the Middle East. Don’t just take our word for it – discover what people are saying about Brand New Way and Peter Hawtin by viewing our testimonials. To learn more about how we can help, talk to us today. Having Peter in the team you are always confident that expectations will be satisfied and delivered with absolute transparency and integrity. That trust is essential in ensuring successful brand/business development. I worked with Peter both when he was at Asda and at the RAC. He was always challenging as a client by virtue of being both supremely well organised and meticulous in his preparation. He makes things happen and drives projects forward.